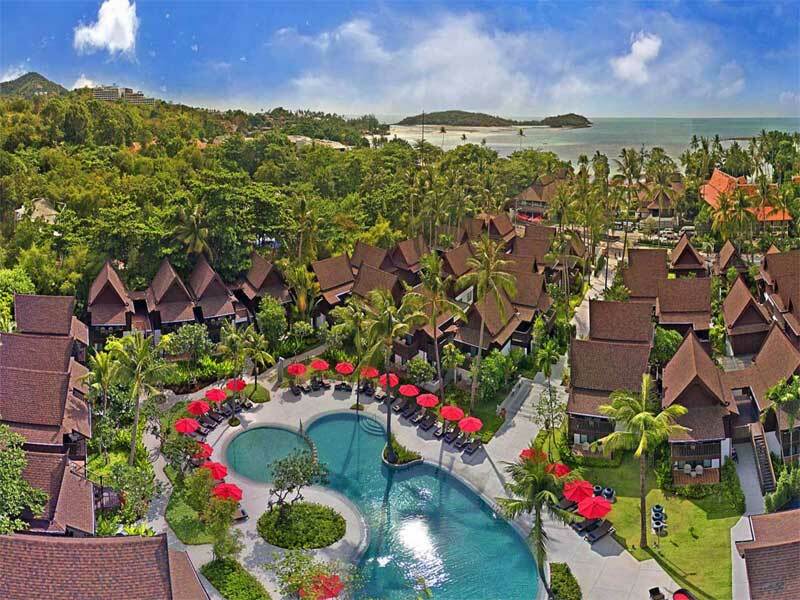 Koh Samui has become one of the top attractions for honeymoon couples, because it offers a blend of Thai sophistication and down-to-earth charm. You have a huge choice of places to stay, without burning a hole in your budget. Luxury resorts and magnificent villas offer amazing beachfront views. Chaweng Beach is the hub of energy and excitement, yet Lamai Beach is more sedate and relaxed. Maenam is the tip of the pinnacle, a tropical paradise of white sandy beaches and turquoise waters. The Phi Phi Islands offer one of the most magical settings in Thailand famed for the vast outcrops of rock and long boats that frequent the bays. Tropical waters are teeming with colourful fish and add to this wonderful paradise lined with white sandy beaches and coconut palms. Phi Phi is actually comprised of six islands, though most know the two big ones. Phi Phi Don is where the action is, attracting hundreds of visitors who stay there, especially newly weds on honeymoon holidays. The smaller Phi Phi Leh is uninhabited except for fruit bats. This island rose to fame on the backbone of Lenoardo Di Caprio’s movie, The Beach. 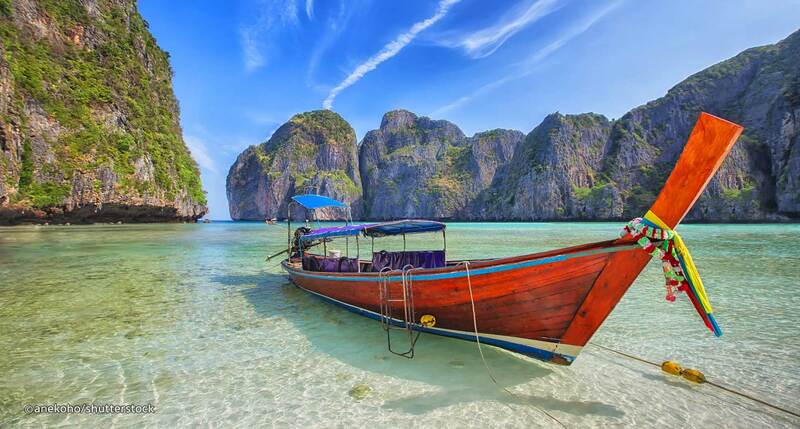 The Phi Phi Islands are only a 45-minute fast boat ride from Phuket or Krabi. When it comes to honeymoons in Thailand, Phuket captures it all with those picture-postcard qualities. Endless islands of white sandy beaches with warm turquoise waters are the norm. A time to unwind and have the best massage on the planet. 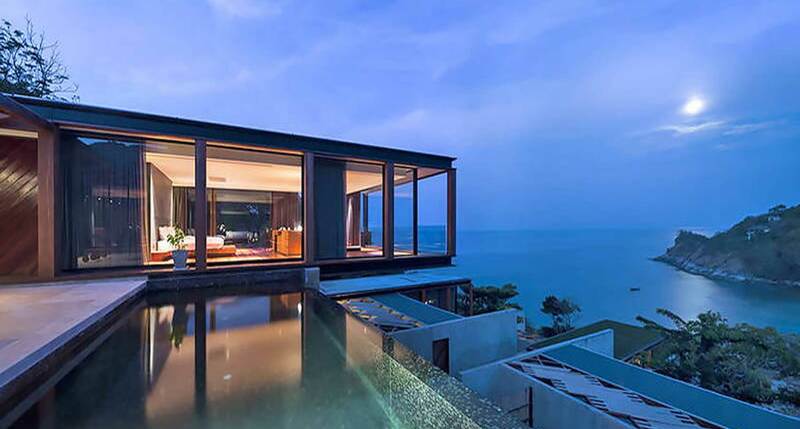 The wonderful thing about Phuket it that it has stuning luxury hotels with beautiful ocean views. It also has the zing and pazazz of nightlife, shopping and entertainment. Even other locations like Karon and Kata are a short taki or tuk tuk ride away. Thailand is all about self-indulgence, being pampered, living the good life. It offers a truly perfect honeymoon destination. Hua Hin rose to fame when the royal family built palaces here in the Gulf of Thailand. Once a fising village, it has long since changed and become the fashionable bolt hole for Bangkok residents. 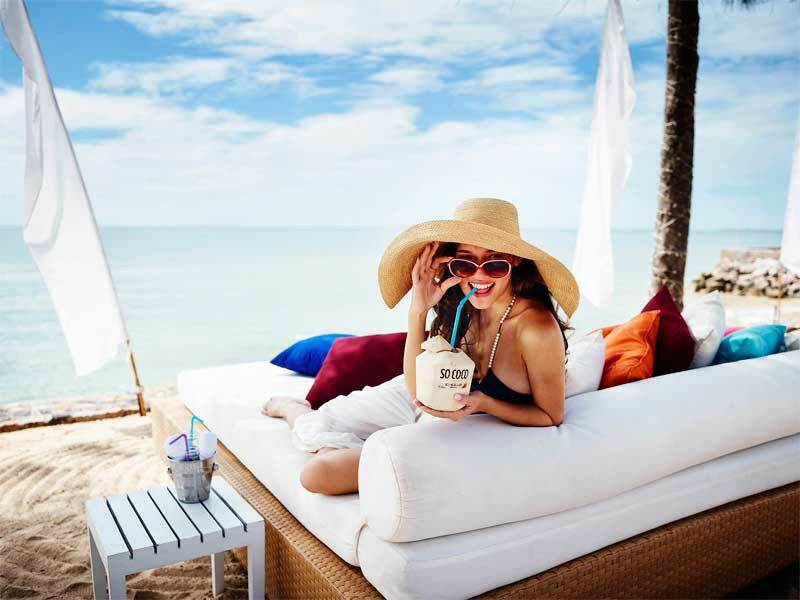 High-end hotels have taken commanding spots on the main beachfront and or course now, Hua Hin has become a huge tourist retreat for foreigners and ex-pats. For honeymoon couples you get more: cosmopolitan ambience, romance, prestige and more seclusion. Close by along the winding roads and the stunning parks, peaks and waterfalls. But you also get the variety of shops and waterfalls as well as the infamous Thai cuisine. Copyright BlueSun Travel © 2018. All rights reserved.